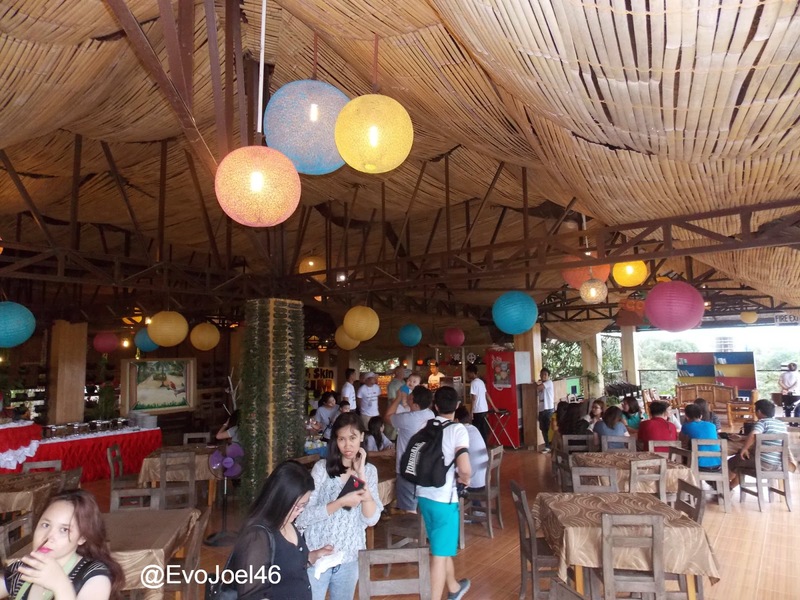 Paradise Ranch redefine my Valentine ’s Day celebration, they take us to another level of events that so informative yet exciting. 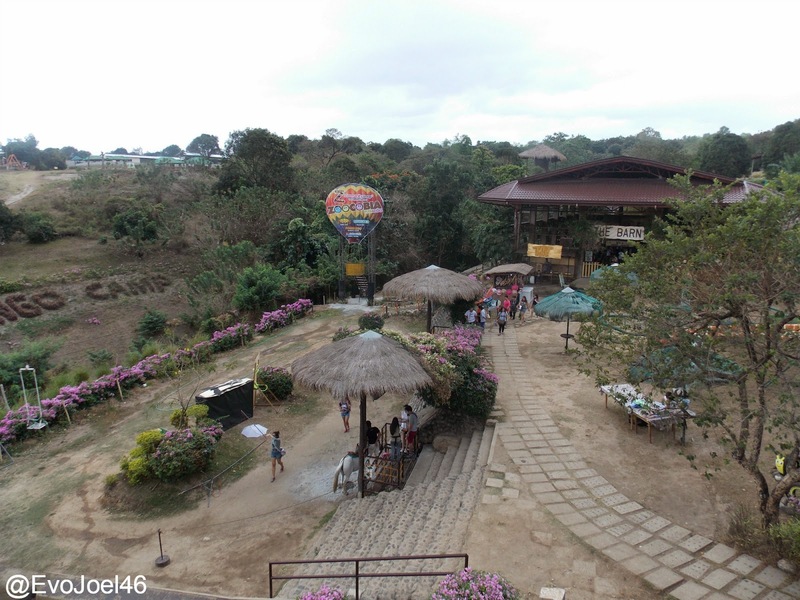 Last February 14, 2015 along with some bloggers, we witness the “LOVE IS IN THE AIR AND ON THE GROUND’ in the said ranch, it is popularly called now Zoocobia, name after the three famous animals that they are taking care and their attraction as well. 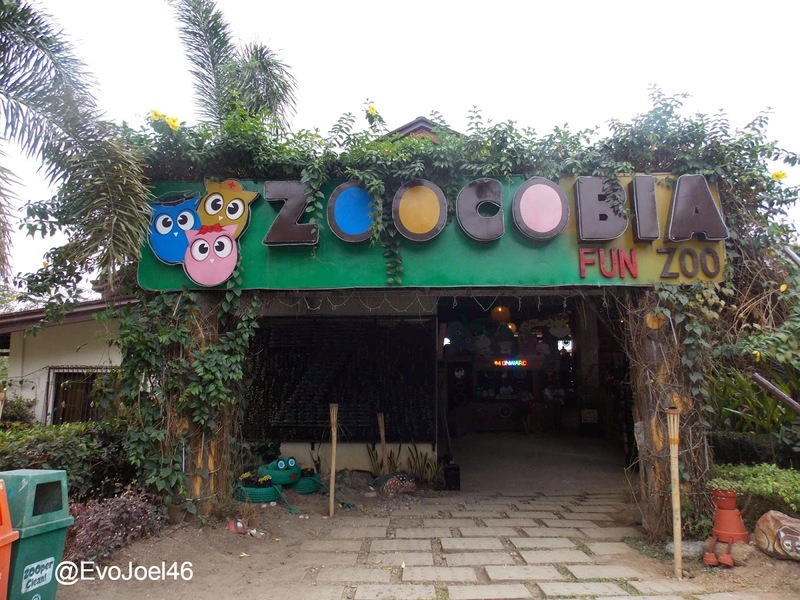 Zoocobia is a fun zoo theme park in one, they have different exotics and endangered birds, horses, camels and others. They have ZoocRide, it’s the first gravity car ride in the Philippines. From Birds, to parrots, owl and Eagle they have that in Zoocobia. Horses, Camels, Cow, Goat and Sheep, you will see them all in there. The Wagyu cow in the barn give me thrills since its my first time to see that. Zoocobia also open their new attraction, the rabbits sections that is so cute and lovely. 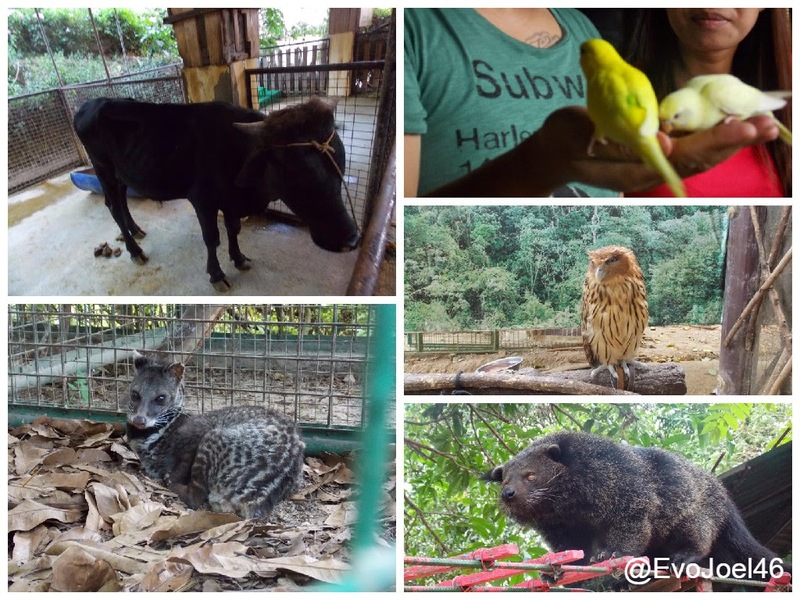 But what’s most exciting is the Night Owl Show, wherein different segment and showcasing for birds to Aeta’s cultural history is presented. 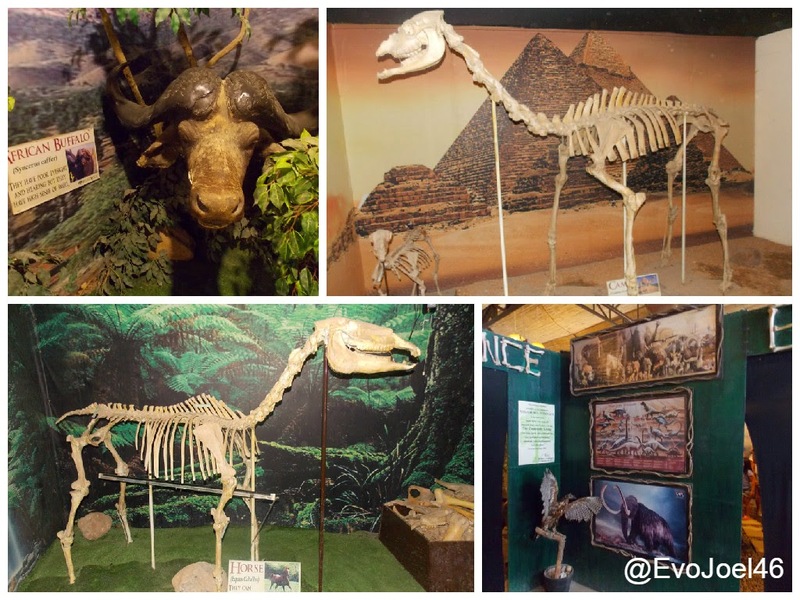 Different birds and its origin are also presented, very good for kids indeed. 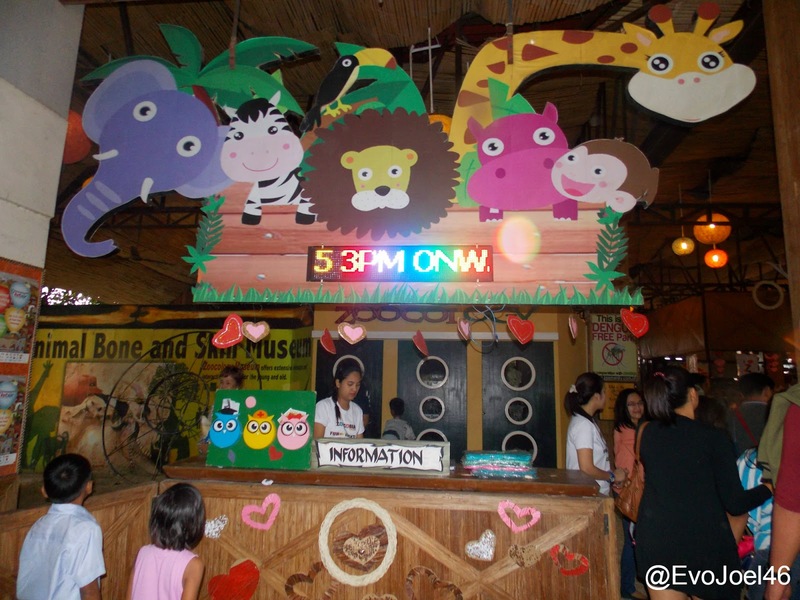 One thing I love is the LED and neon presentation that is superb and best way of entertaining kids in case, and educating them as well in terms of Animalandia of the Philippines and of the world. 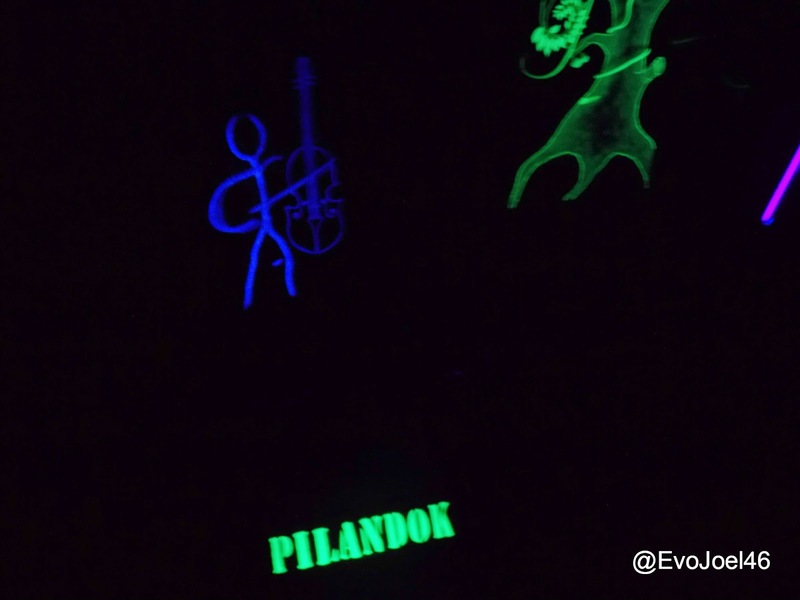 The way they present it with glowing images in the dark is really fantastic. The affair in this heart day celebration closes through a mass night lantern lighting, this one is so great that I feel like a kid again flying my kite with fire on a cool breeze evening. For more information about Zoocobia, pls visit www.zoomanity.com.ph or contact them at Tel. Nos. (632)899-9828 or 899-9808.